Easter is just around the corner! Time to put on your Sunday best, get your basket, and even do some egg pocking. Egg pocking, or pâquing after the French word for Easter, Pâques, dates back to medieval Europe. 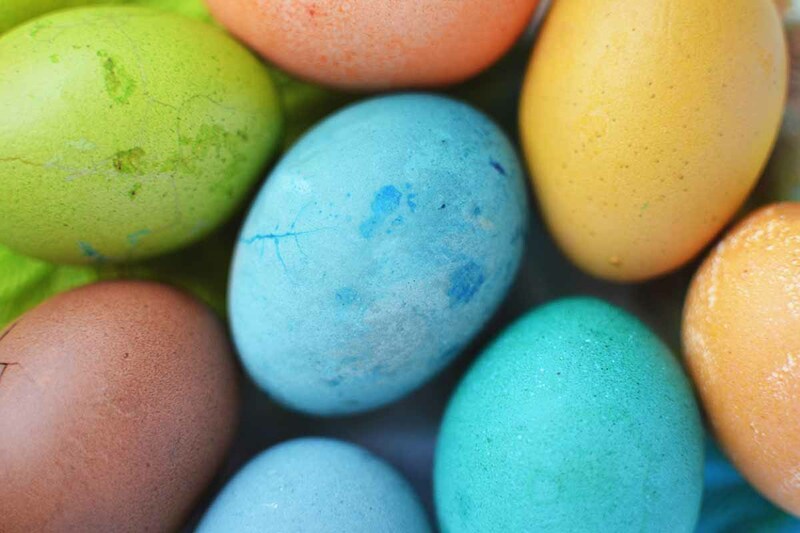 In official contests, participants either bring their own eggs or are provided with dyed hard-boiled eggs. Competitors line up and engage in egg-to-egg combat, striking their eggs tip to tip. The match ends with the first egg cracks. The winner with the intact egg moves on to the next competitor until a single final egg wins. Looking for some Springtime fun? Head on out to CM Farms for 40+ things to do, friendly farm animals, good things to eat, and live entertainment! We have a full season of egg hunts, strawberry picking (while supplies last), and more. Previous post: Get a Deal!